Students under 13 years old must not be left unsupervised at NSEC. This means a parent or guardian should stay with any students under the age of 13 until an instructor is present before and after the student’s scheduled lesson. The weight limit for riders using school horses is 170lbs max. Students are registered in group lessons once a week from their starting date to the last week in June. 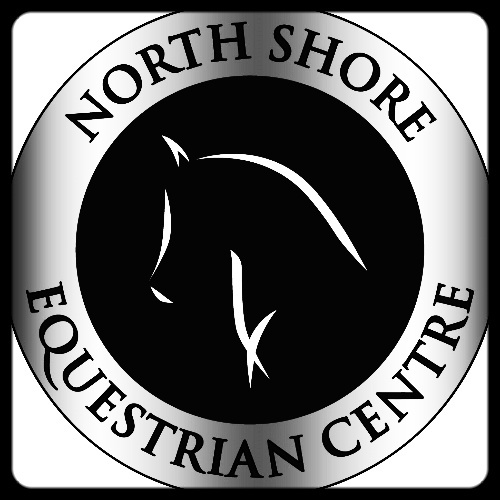 In order to terminate group riding lessons at NSEC, a minimum of 2 weeks notice must be given by phone, email or in person, otherwise a termination fee equivalent to two group riding lesson charges will be applied to the student’s account. If a student cannot make a scheduled lesson for any reason, the student will be charged the full lesson charge for that lesson and they will qualify for a free make up lesson in another class to help them catch up. To schedule a free make-up lesson, NSEC must be contacted within two weeks of the missed lesson and the make-up lesson must be taken within the following 2 months in another regularly scheduled group lesson, otherwise the make up lesson will be forfeited and the missed lesson charge will be final. All students will attend 3 to 4 mandatory Stable Management classes throughout the year that are taught off the horse. If a student is unable to attend a Stable Management session, they must reschedule within the Stable Management week or they will be charged the full lesson price and they will not qualify for a free make-up lesson. If a student cannot make a scheduled lesson for any reason, NSEC must be informed 24 hours beforehand by phone or email and no charge will be made to the students account. If a student cannot give NSEC 24 hours notice for any reason, including illness or injury, a miss charge of the full lesson fee will be applied to their account. Lessons are charged depending on how many students are present at the lesson. 1 student is a private lesson, 2 students are a semi-private lesson and 3 or more students are a group lesson.